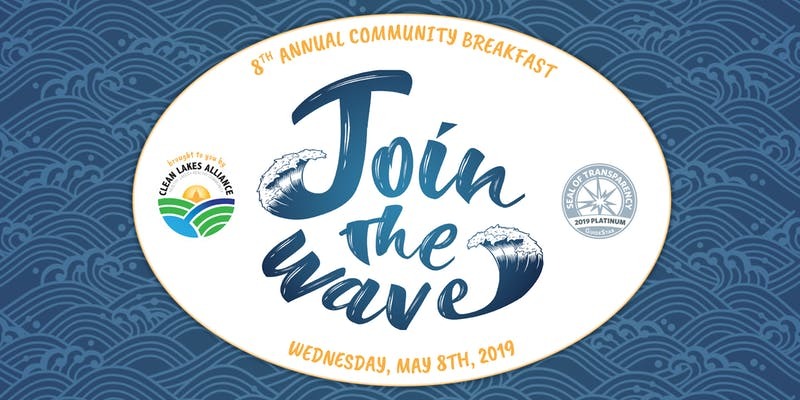 The Clean Lakes Alliance Community Breakfast brings the entire community together to review our collective progress towards cleaner, healthier lakes. This year, we’ll hear from Wisconsin DNR Secretary Preston D. Cole and release the State of the Lakes Annual Report. Guests can expect breakfast, coffee, and great conversation with people who care about our lakes. Lake Partners are business or organization ‘members’ that make an annual donation independent of sponsorships. Become a Lake Partner today starting at just $75! Purchase a “TABLE” ticket to become a table sponsor! 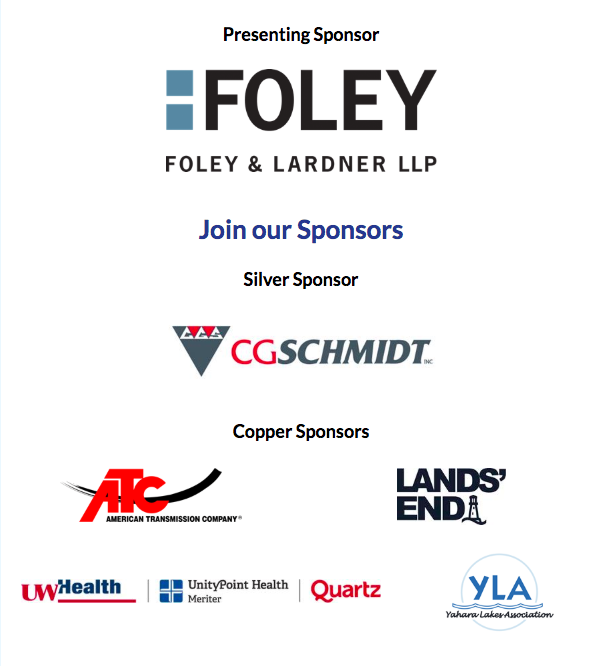 Table sponsors receive name recognition on promotional materials, email marketing, and the Clean Lakes Alliance website. A table seats 8 people. Help us grow our network of lake champions! Gather seven of your friends, neighbors, and colleagues to learn about the state of our lakes. Purchase a “SEAT” ticket and list yourself as “Table Captain,” and have your guests list you to be seated at your table. Click here for more information about sponsorship opportunities, or contact Marketing & Development Director Adam Sodersten at 608-255-1000 or adam@cleanlakesalliance.org.